SCVHistory.com LB7101 | Canyon Country | (First) Canyon Country Library Dedication, 9-20-1971. 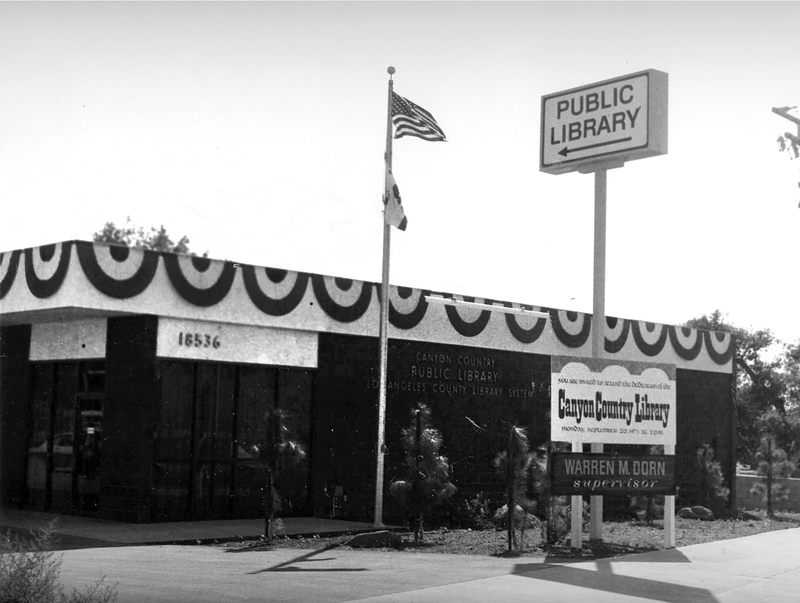 September 20, 1971 — Canyon Country library dedicated. LB7101: 9600 dpi jpeg, County of Los Angeles Public Library.